No one says no to a little extra savings! 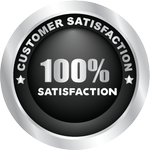 Now you can save more on procuring services from your favorite locksmith in North Miami Beach. 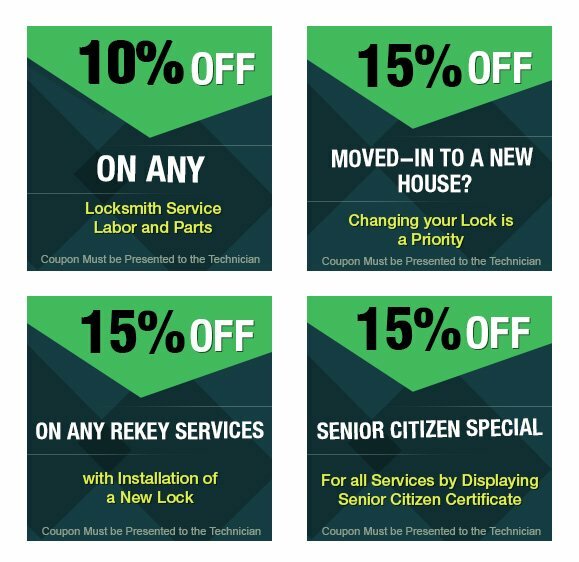 Select a suitable coupon from our list and save some cash on your next service/purchase with us!